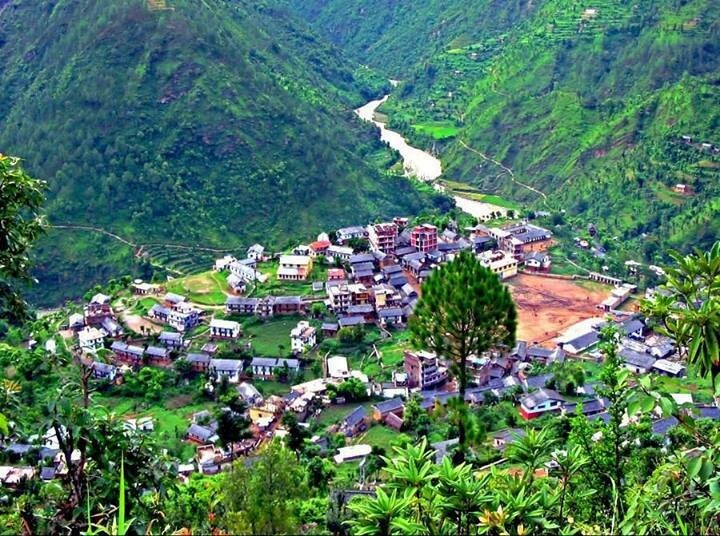 Hari's Early Years - The Family Farm in Rolpa — We're going to climb Mt. Everest. Come Join Us. Older PostThe Mt. Everest Challenge Can a person with Double, Above Knee Amputations Reach the Highest Point on Earth?